St Pancras Hospital Conference Centre, London. 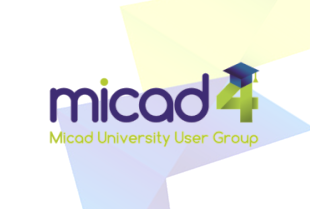 Micad is holding a Micad 4 Pathfinder group workshop for all existing Micad4 users of the new application. 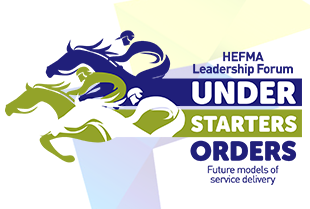 A full agenda will be issued nearer the time but principally we aim to spilt the day into two sessions. 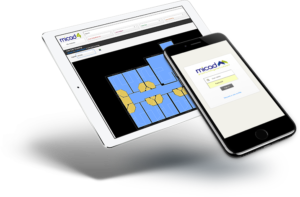 The morning session will be led by Micad providing an update and demonstration of all the new functionality that has been added to the system via the most recent version update that you will receive ahead of the event. 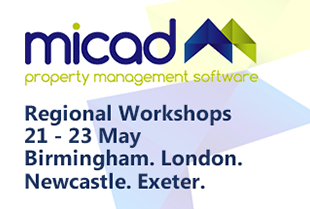 The afternoon session will be ran as a workshop, providing clients with the opportunity to voice what they like or think could be done better with the current functionality and to provide ideas for enhancements on the current applications. Please find below the Agenda and venue details. The venue (map attached) is approximately a 10 minute walk from St Pancras station and roughly 15 minutes from Kings Cross or Euston.